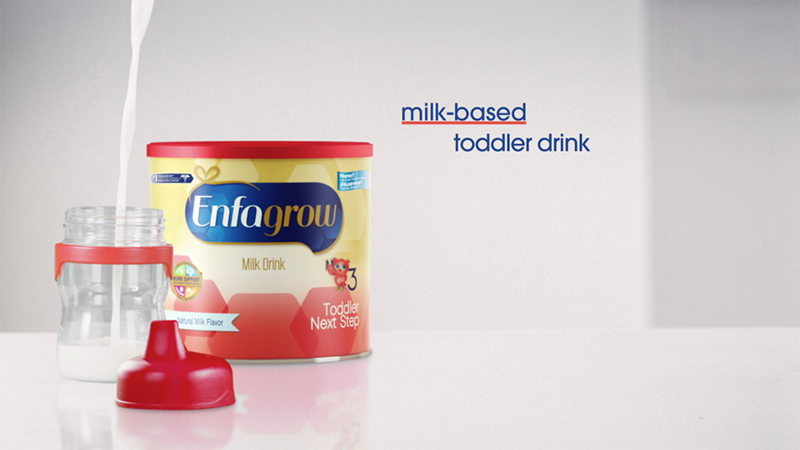 Client:Mead Johnson / Saatchi & Saatchi Project:Rotoscope, Package Replacements, Compositing, Motion Graphics. The task at hand was to replace products, add reflections, and add graphics to existing on air products. This went through a few versions due to regions. But over all only a week to turn around.